Authentic Italian Specialty Foods surrounded by sweet desserts and treats. Authentic & Fun Italian Specialty Foods surrounded by sweet desserts and treats. 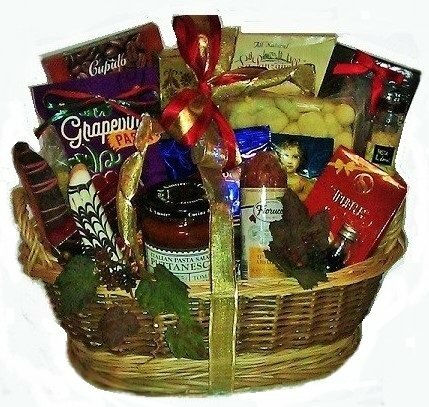 An outstanding all occasion gourmet food basket that makes a lasting impression.